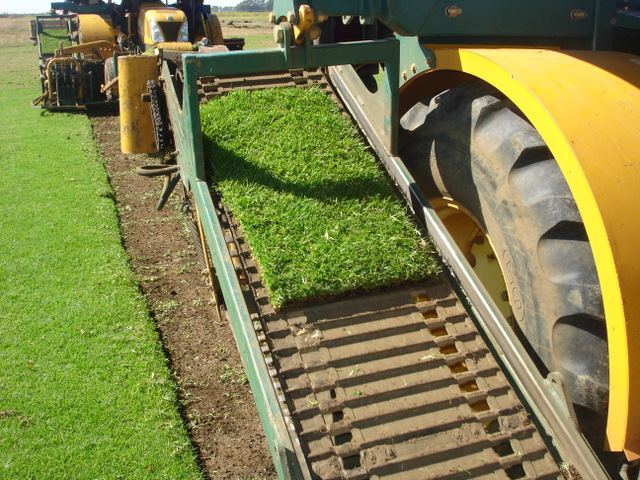 Based on Farm Geluk, Africa Lawns is based just outside Delmas Mpumalanga, Africa Lawns is producers of top quality instant lawn. 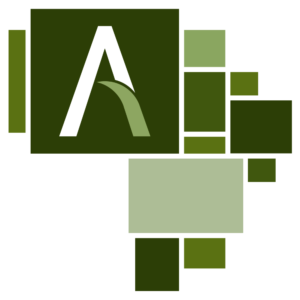 As a division of the Rossgro Group who was awarded the prestigious prize: Agricultural Writers SA Farmer in 2007, quality and professionalism is the pillars we build on. 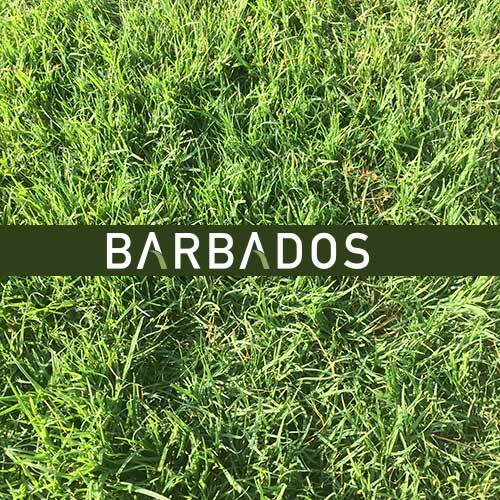 Due to a need for the production and delivery of high quality instant lawn in our country, the sector has grown and we are proud to be involved in the local and international industry. With the necessary infrastructure created by people with a global vision, Africa Lawns is growing with an emphatic ratio. Quality products, excellent service and competitive price structures are the deciding factors which lead to creating a loyal client base and the overall success in our business. 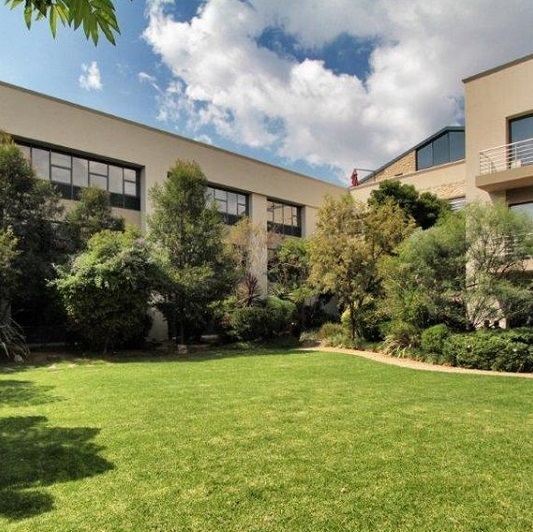 Founded in January 2006, this young company has grown up to rank among one of the top instant lawn producers in South Africa. 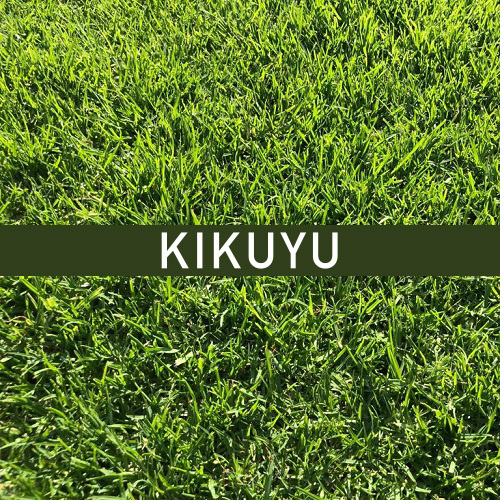 We concentrate mainly on ikuyu, Cynodon and LM type of grasses as they are characterized as the most common types for all functional uses. 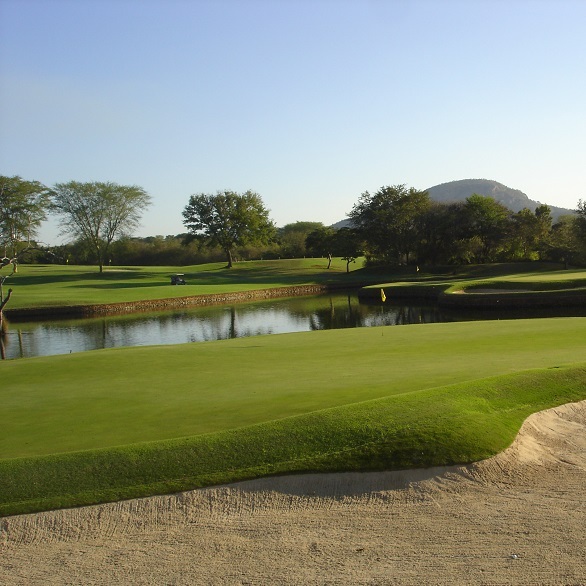 As members of Turf Producers International (TPI) as well as Turf Producers South Africa (TPSA), Africa Lawns is consistently aiming to improve, empower and achieve our product’s promise. Establishment of our grass is done on high quality agricultural ground. Delmas Mpumalanga for the Rossgro Group. 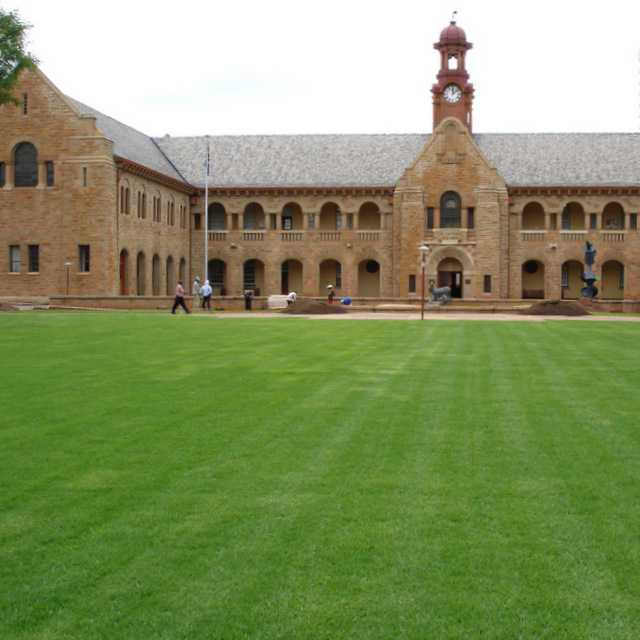 Rossgro Group received the award: Agricultural writers SA National farmer of the year 2007. 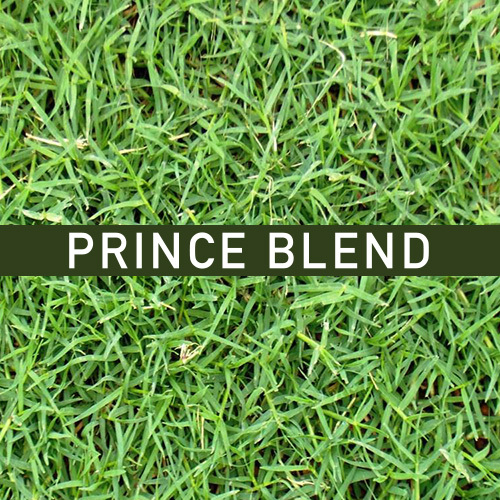 We have a variety of species that will suit any need: Kikuyu, Cynodon Princess 77 Hybrid Dactylon, Cool Seasons Evergreen Extended Root Variety and LM. 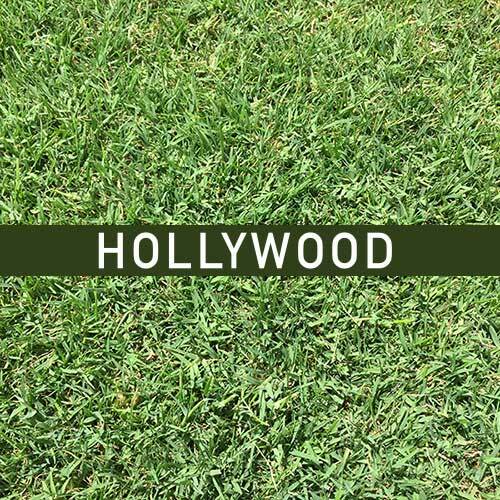 A big part of the fertilization program is organically done and carefully formulated. This improves the quality of the delivered product. We implement strict quality control during the harvesting process to ensure a ‘damage-free’ product delivered to our client. 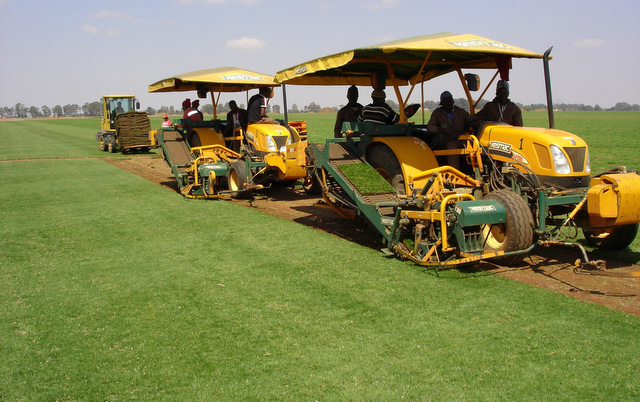 Africa Lawns infrastructure in terms of harvesting equipment is imported from Canada as international market leaders in their specific industry. 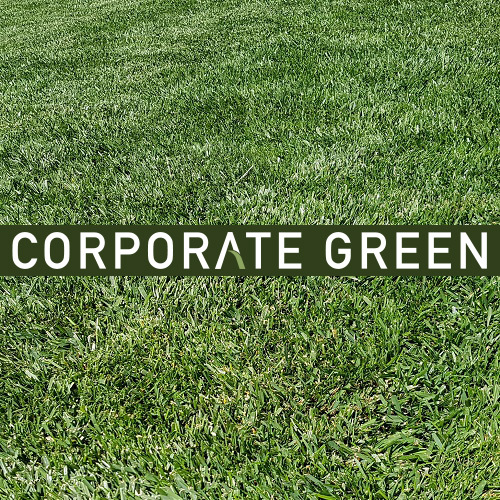 We adhere to all standards and regulations in the instant lawn industry. We deliver on pallets – 50m² per pallet. Deliveries between 400m² and 1600m² are done with forklifts on site, no hand handling. This improves sod quality. Our total delivery process requires minimum hand labour to reduce delivery cost for our clients. 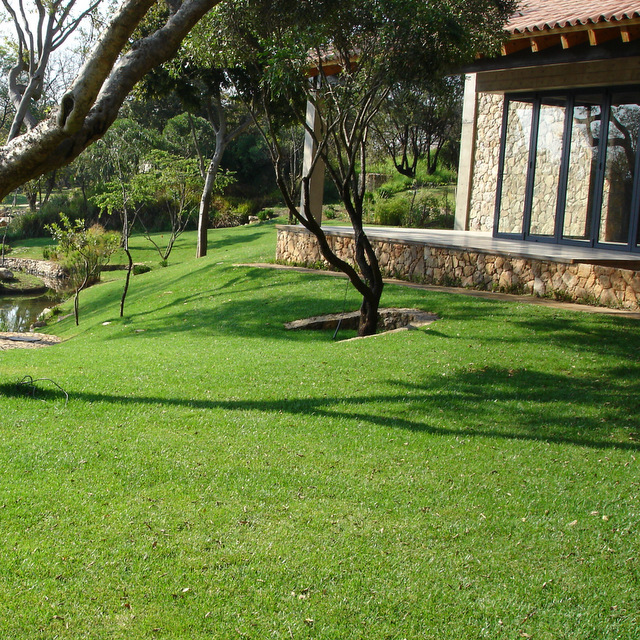 Africa Lawns strive to be competitive in the instant lawn industry and will always negotiate with clients where necessary. 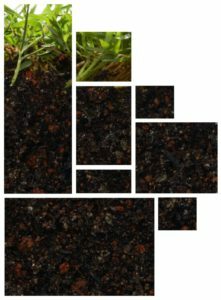 The analyzing of soils and the interpretation of the results can be done by a qualified agronomist. Site specific recommendations can be done. 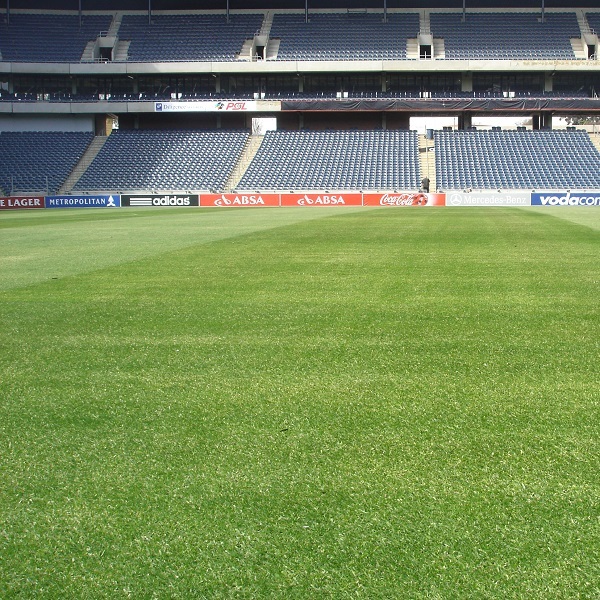 Precision management of sports fields can also be done. 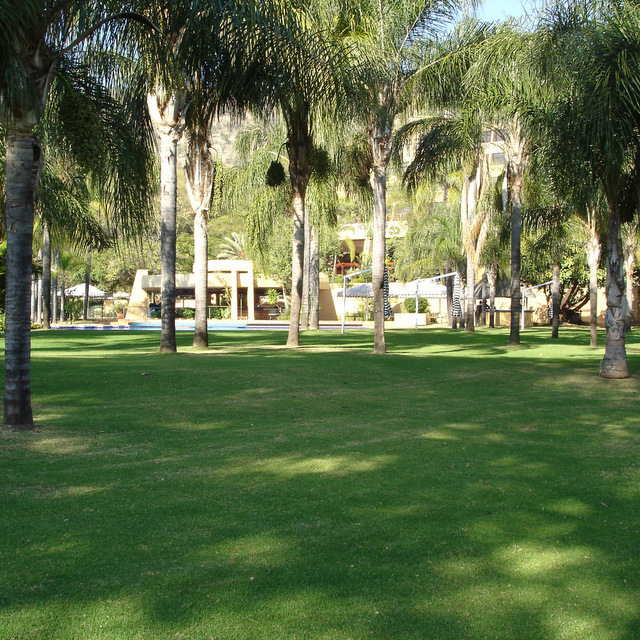 Africa Lawns also offers professional lawn laying services to the client. Teams with the necessary knowledge, equipped with the necessary equipment make this option possible. 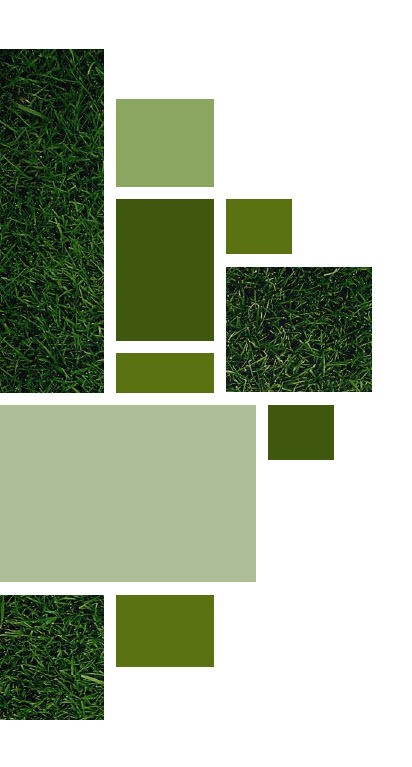 Africa Lawn products can be ordered telephonically. A full time logistic team, ready to assist clients in a professional way is based in office at Farm Geluk. A self collect option as well as a delivery option is available for clients. Grass gets delivered on pallets, 50m² per pallet. Quantities between 100m² and 1600m² can be delivered per load. Transport of high quality is part of the infrastructure at Africa Lawns. Long distance deliveries are also available. Deliveries take place with the necessary equipment to make it as comfortable as possible for the client. Trucks are equipped with forklifts to make sure deliveries take place in a professional way. No man handling in delivery process where forklift is present. Loads off 350m² plus. Customers who would like to apply for a credit facility can contact Africa Lawns office for more information.